Let your event bask in the glow of contemporary take on an antique design. 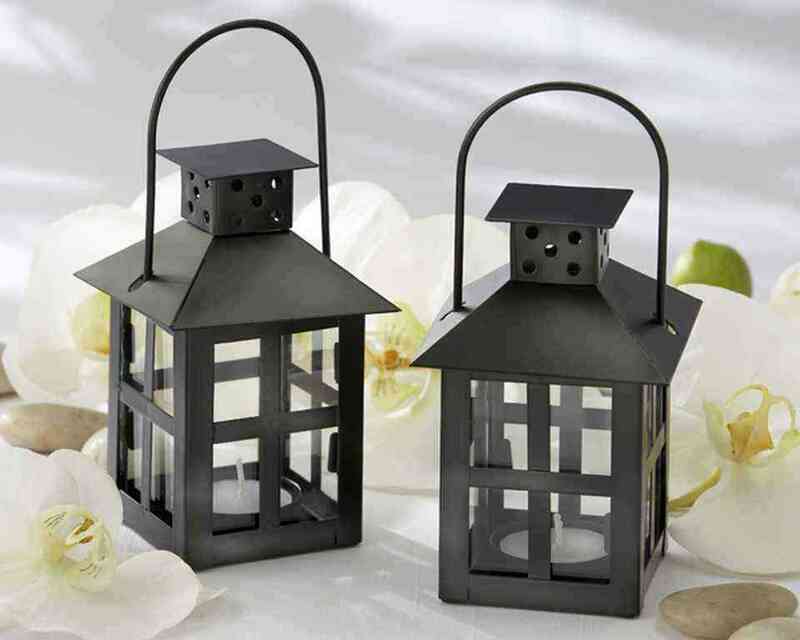 You'll be amazed at the ambience created at your tables by simply lighting a tea candle in this mini lantern and using them as wedding favors. Oh, what a night you'll have! Your guests are sure to Love this favor.